Youth fitness activities at our gym in Chester, for ages 9-13, helps kids stay active, healthy, and busy every day of the year. Hey, kids! Do you like to play and learn? At American Family Fitness in Chester, we have lots of games and activities for fun and exercise. We have programs for older kids, too, so everyone can stay active and healthy at any age. We have summer camps, AmFam Cinema days (with kid-friendly movies), and more. Come by and see us. Just because it's summer doesn't mean you can be lazy. American Family Fitness in Chester offers summer camps for ages 5-13, with activities like basketball, cheer, dance and soccer. Kids will learn, practice their sport, and have fun with friends at our Chester gym. Kids have lots of activities to choose from at our gym in Chester, with programs like Crafty Kids, Sports Center, Dodgeball, and Kid Yoga. We have a supervised Tween Zone, too, where youth can hang out and be social. 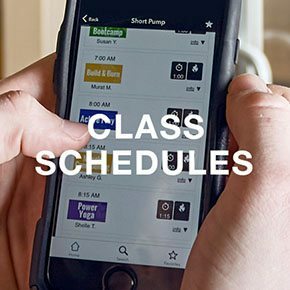 Check the Class Schedules page to learn more about dates, times, and activities offered. Come meet new friends, have some fun, and get strong and healthy. 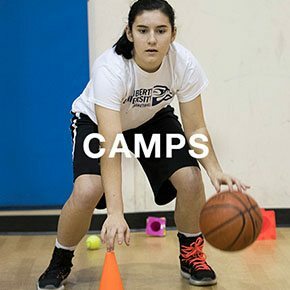 Click "Register" to view our selection of upcoming camps. Questions? 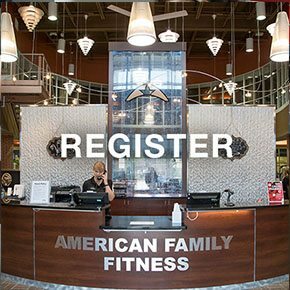 Stop by the Welcome Desk or email Jordan Smith at jsmith@amfamfit.com.